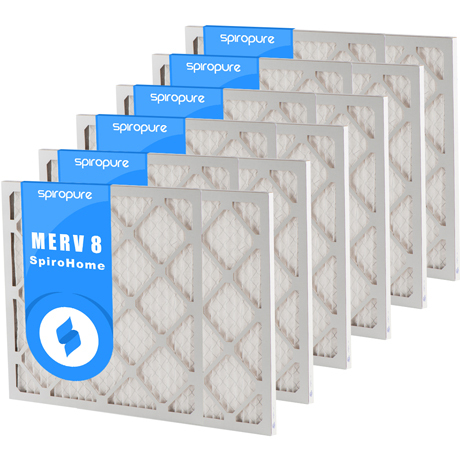 Geothermal 30x36x1 MERV 8 Air Filters - $11.00 Each! The actual dimensions of the filter are 30" x 36" x 0.75". Filter replacement for geothermal heating and cooling systems. Common geothermal brands: Bosch, Florida Heat Pump, Geocomfort, Bryant, Carrier, ClimateMaster, WaterFurnace, Geofinity, and Modine HVAC.